Speaking of Women's Rights: Celebrate Legal Voice's Birthday... for YOUR Birthday! 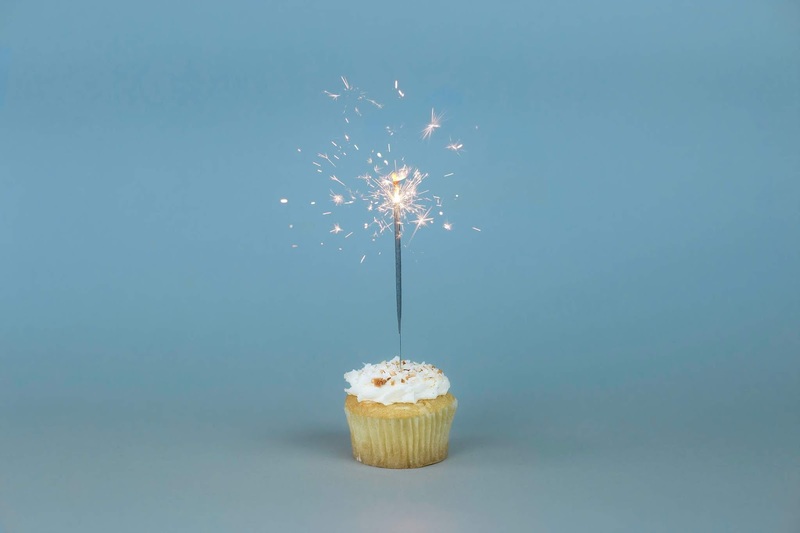 Celebrate Legal Voice's Birthday... for YOUR Birthday! Legal Voice is celebrating 40 fabulous years of progress! 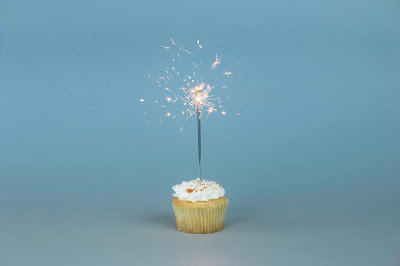 In celebration of our four decades of taking names and making change, several of our supporters have used their birthdays to raise funds for—and awareness of—our continued efforts for women, families, and LGBTQ folks in the Northwest. Great idea, right? Hold a house party! Get your closest pals together to celebrate you (because you're awesome) while also supporting your favorite organization. The opportunities are endless! You can host a traditional birthday party but ask for donations instead of gifts. Do you like sports? Have a football-watching party where you raise money based on the score. Or host a "Rad Women of History" costume party and ask for donations at the door. Whatever you choose to do, we're here to help. We can provide stickers, talking points, custom birthday pins... we even have Ruth Bader Ginsburg coloring books! We might even be able to send a few staff or board members out to celebrate with you. Find more tips here, or email me with your ideas! Create a Facebook Fundraiser! If you're on Facebook, you can easily create a Facebook Fundraiser to support Legal Voice. Your friends and family members can give right on the site. Easy peasy! Start the process at facebook.com/fundraisers and click on "Raise Money for a Nonprofit Organization." We can help you make the most out of your fundraiser with custom images for your page, talking points about all the important issues we're working on, and a special thank you video to everyone who supported your fundraiser. Email me for more information! Write a good old fashioned letter! If you are more on the analog side, consider writing a heartfelt appeal to all the wonderful people in your Rolodex. We can provide you with remit envelopes to include with your letter for donation-making ease, and we'll work with you to write a joint thank you note from you and Legal Voice. Gosh, we make a great team! Thank you for your continued support of Legal Voice! And for being born. We're pretty glad that happened.